Thank you for choosing Coast Ambulatory Surgery Center for your foot and ankle care. This surgery center is fully accredited through the AAAHC, which is a national body that certifies ambulatory surgery centers. The AAAHC certification distinction ensures that your surgical care is of the highest standards and meets all levels of quality that are maintained in hospital as well as ambulatory surgical settings. We are excited that this certified ambulatory surgery center is in the comfort of our Templeton office location. The surgical staff is all highly experienced in providing surgical services. 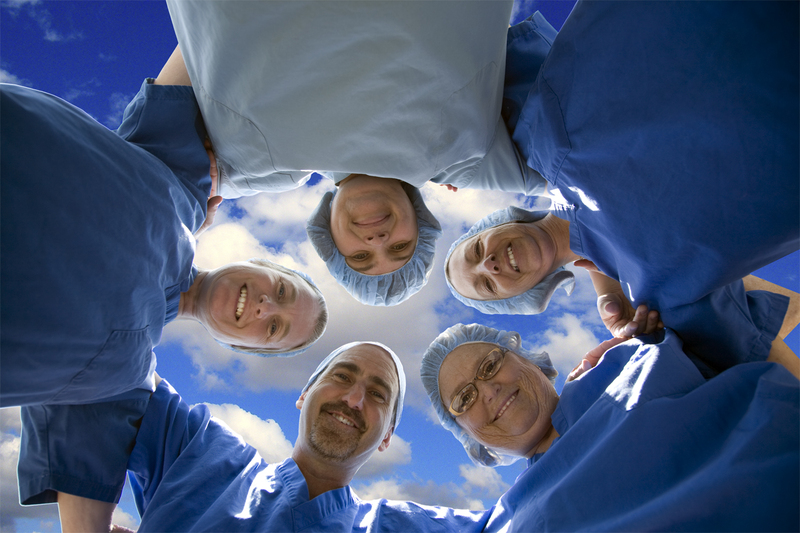 Anesthesiologists from North County Anesthesia Associates will provide all of your anesthesia needs. Ambulatory surgery centers provide the most cost efficient healthcare. As a patient receiving surgical services, your insurance will be billed separately by your surgeon, anesthesiologist and the surgical center. Your surgeon and anesthesiologists are participating providers for all major insurance plans. Coast Ambulatory Surgery Center accepts Medicare Assignment but chooses not to participate as a preferred provider for a majority of insurance plans. As a non-participating preferred provider, Coast Ambulatory Surgery Center will communicate with your insurance company and accept “out of network” rates to limit your out of pocket expenses. Coast Ambulatory Surgery Center will give you an estimate of your out of pocket expense for the use of the surgery center. We will collect this fee at the time of service. Patient balances for the surgeon and anesthesiologist will be billed to you after your insurance has processed the claim. We trust that you will have a pleasant experience and look forward to providing excellent surgical care. If you have any questions please feel free to call us at 434-2009. 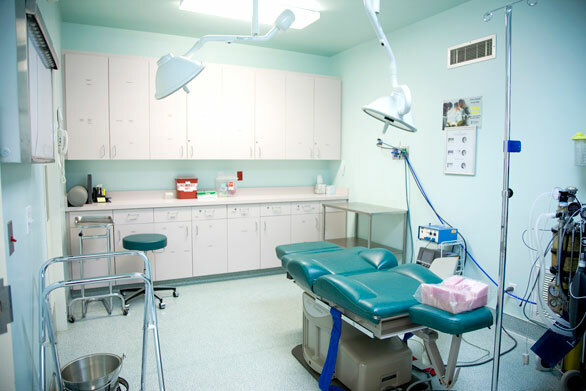 Our state-of-the-art surgery capabilities ensure that patients have a positive experience before, during, and after their surgery.